Swiss Made, Swiss Sellita Caliber SW200-1, 3-hand automatic with date. "LIVin' the dream! Not a single bad thing to say. 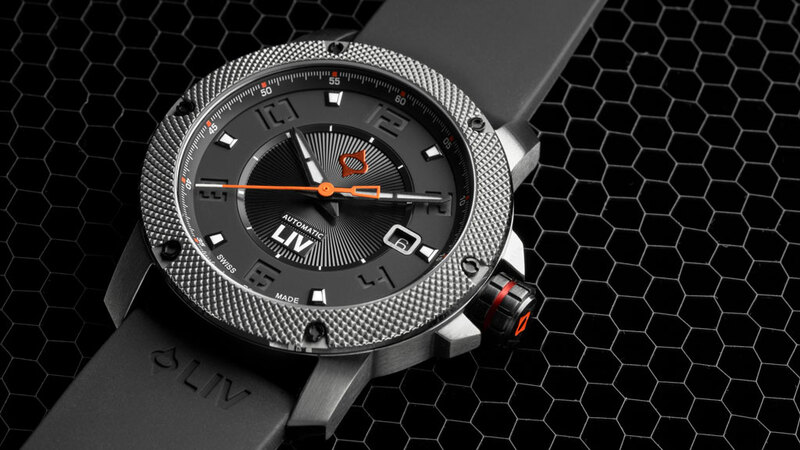 The quality and craftsmanship of LIV watches is absolutely impeccable. 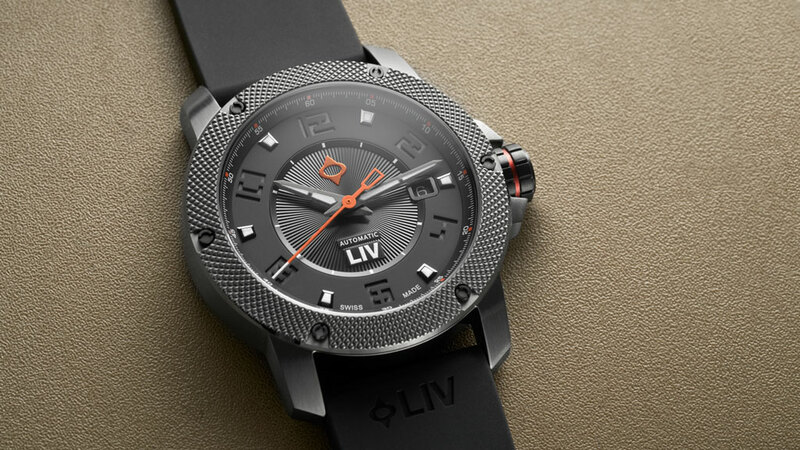 I've always had a little bit of a watch addiction, but now that I've gotten my hands on a couple LIV watches I'm now a full fledged watchaholic, and of that i have no regrets. 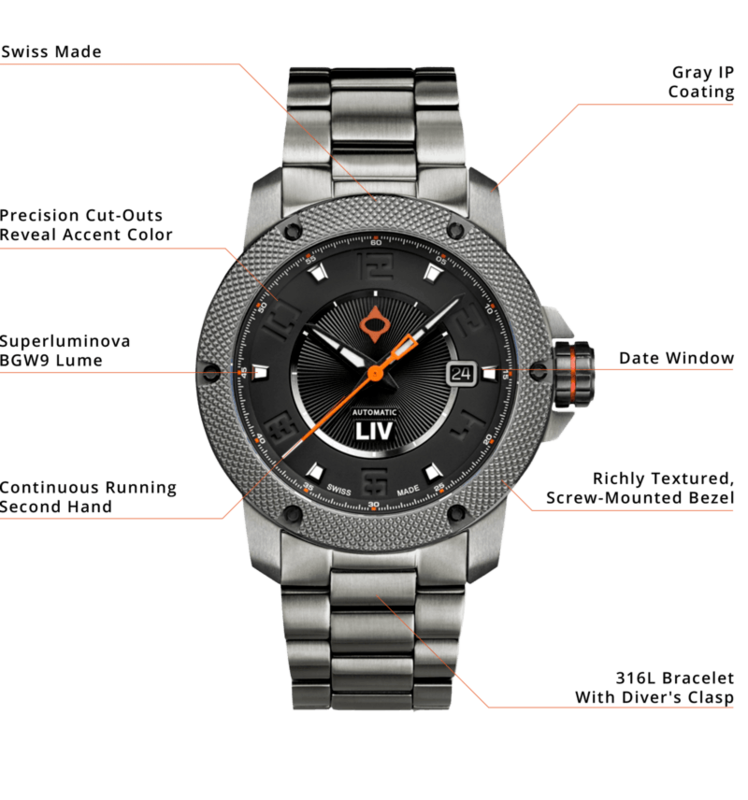 If you haven't experienced LIV watches yet, you need to get out there and LIV a little!"